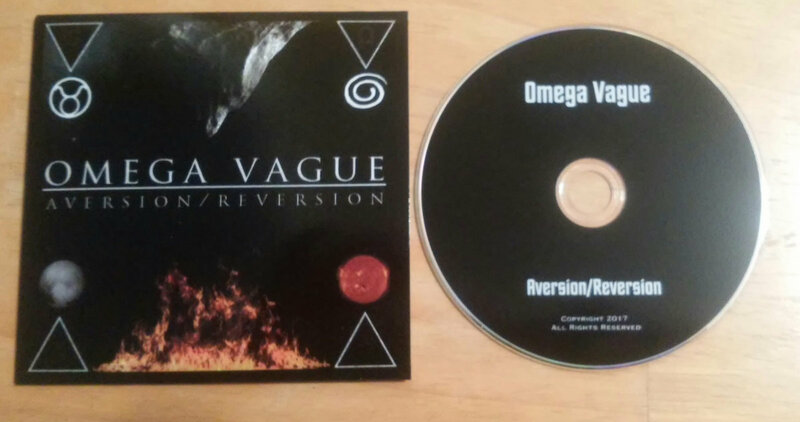 This is a hand made and limited Digipak disc. 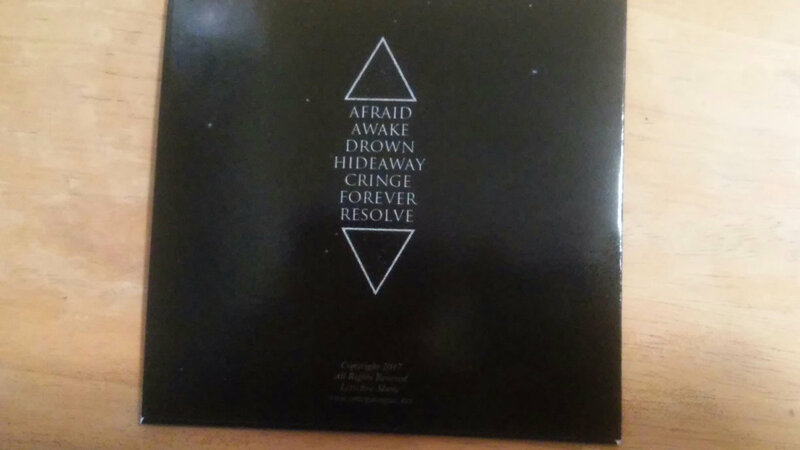 It is hand stickered, stamped and packed with love. 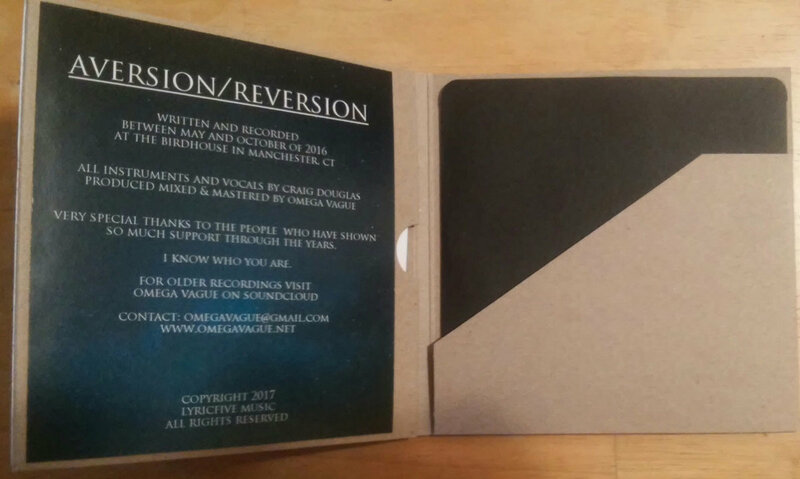 It also contains a lyric sheet. Includes unlimited streaming of Aversion/Reversion via the free Bandcamp app, plus high-quality download in MP3, FLAC and more. 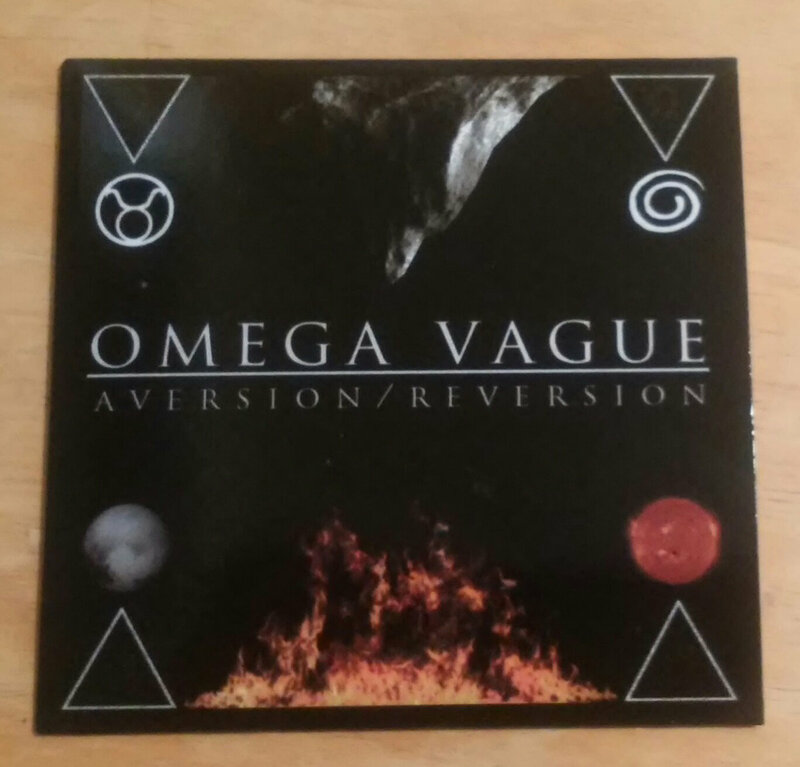 A limited disc inside a beautifully printed glossy sleeve. 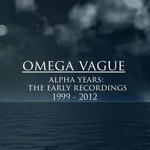 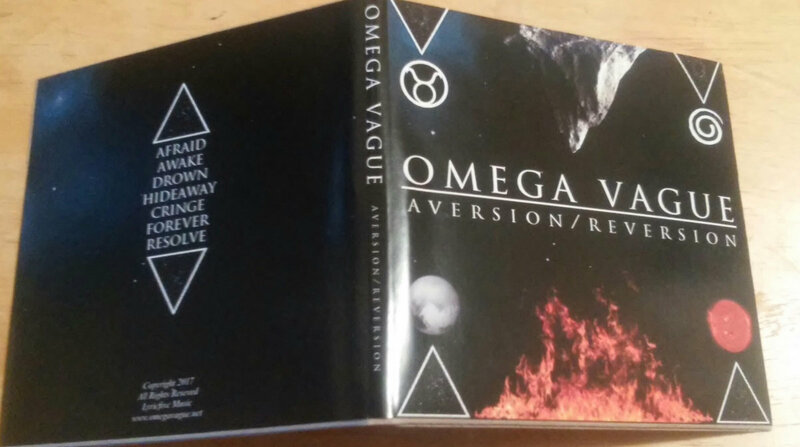 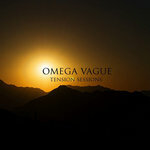 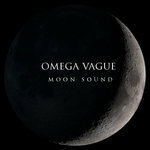 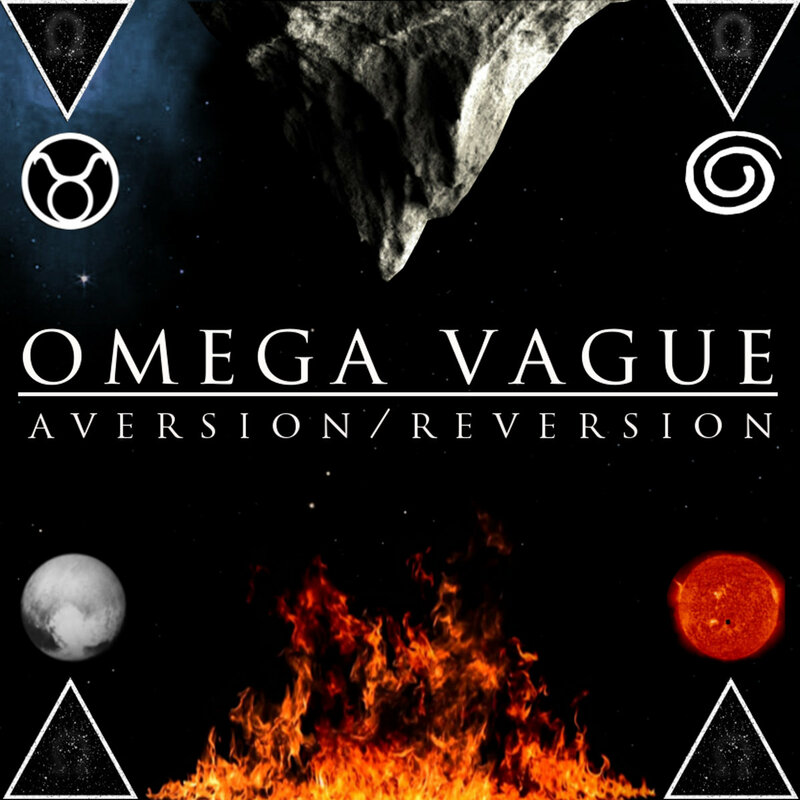 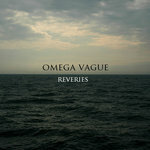 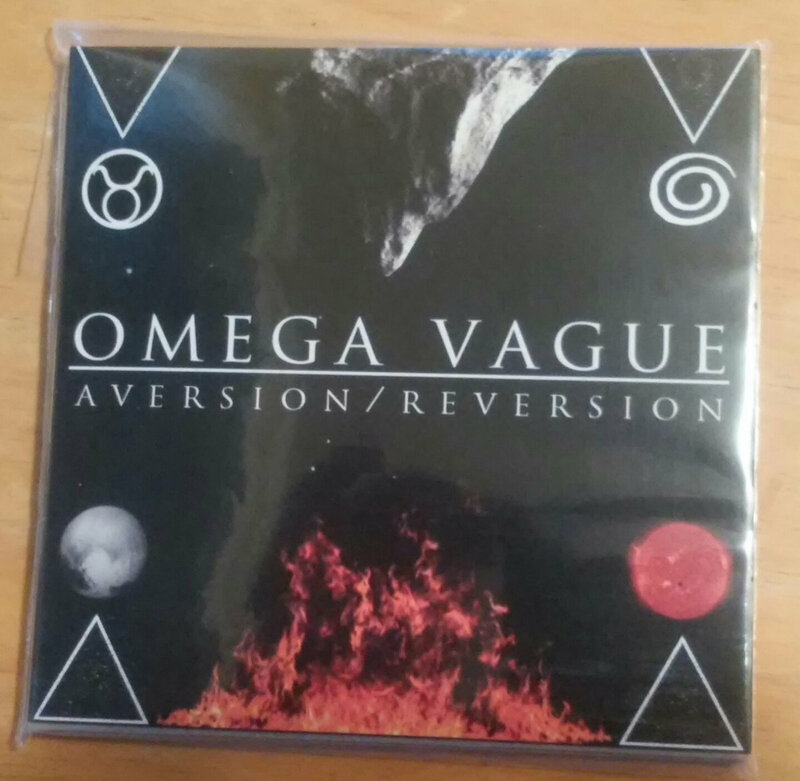 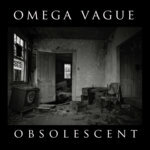 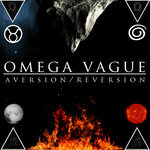 Omega Vague returns with Aversion/Reversion.